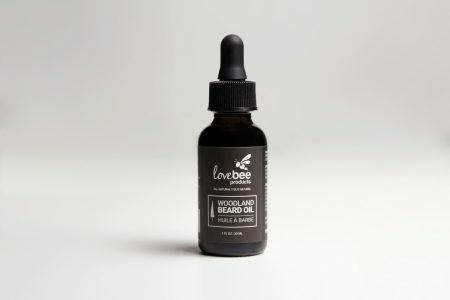  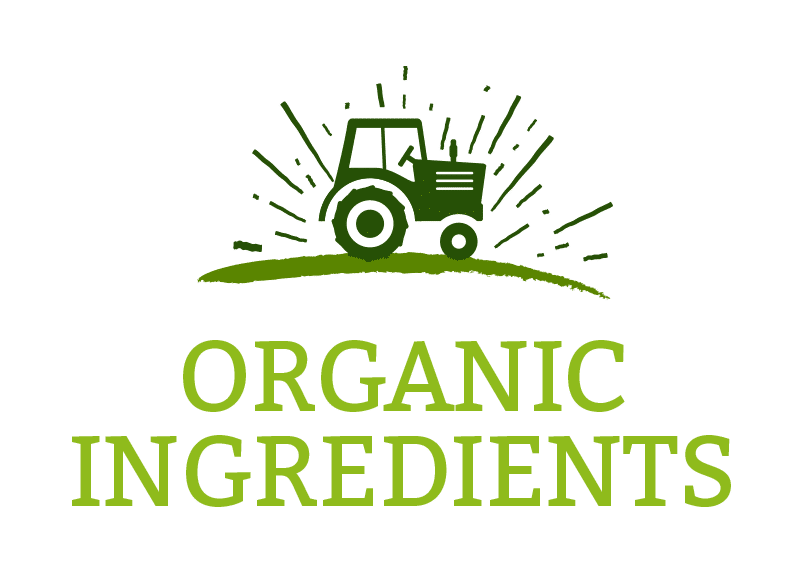 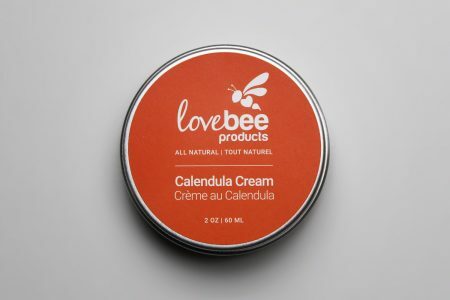 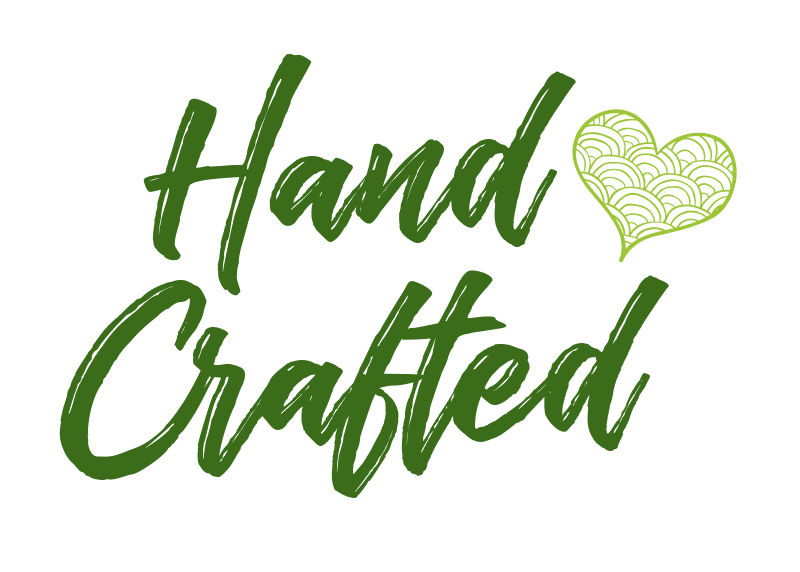 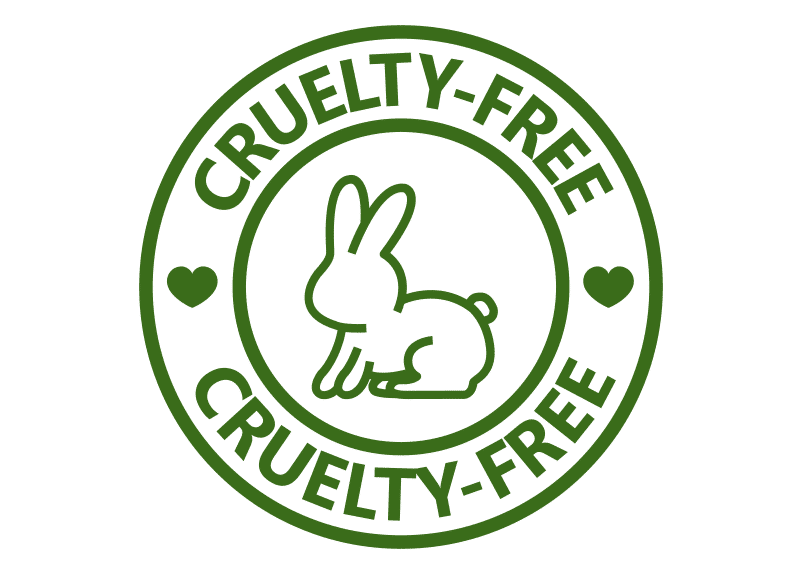 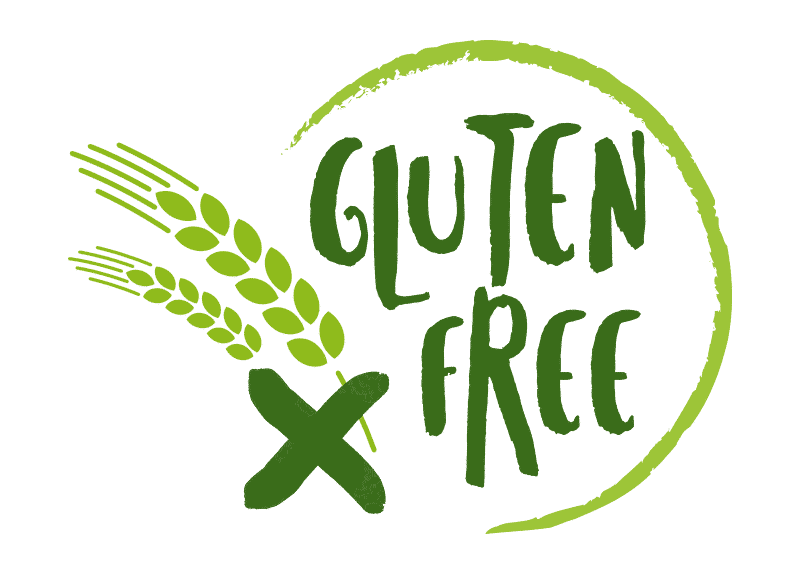 Choose 5 of our delicious, long lasting, completely natural, moisturizing lip balms to create your Lovebee Box — handcrafted lip balms made from premium organic ingredients. 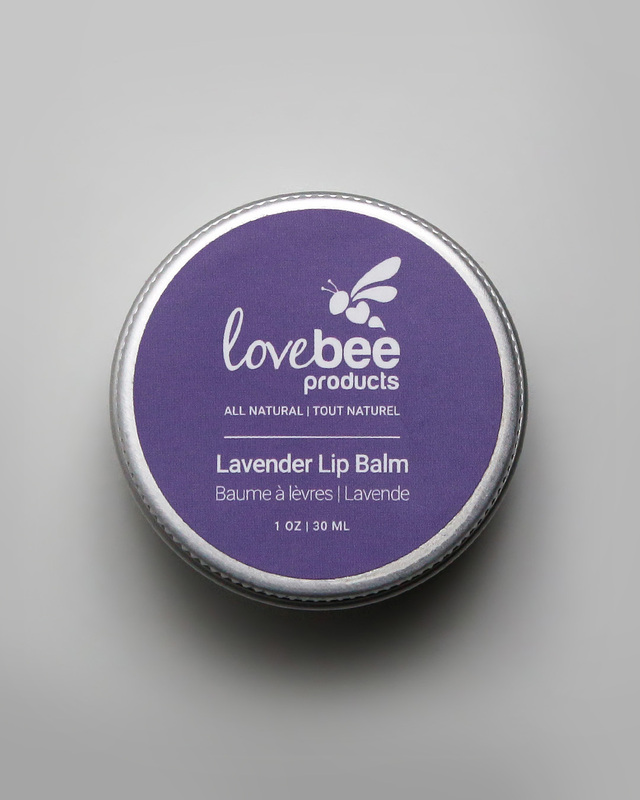 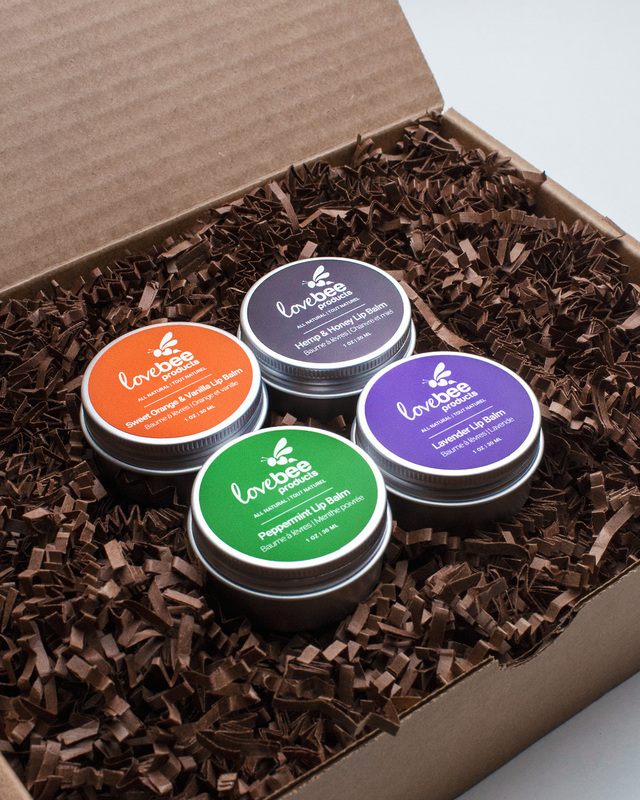 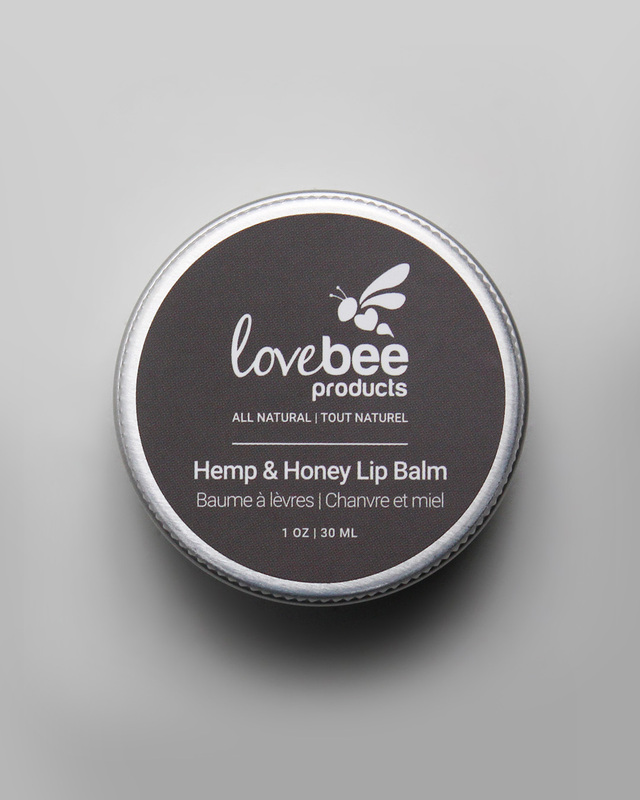 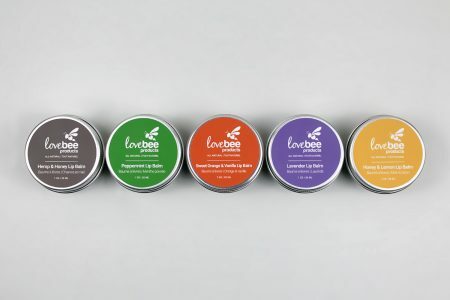 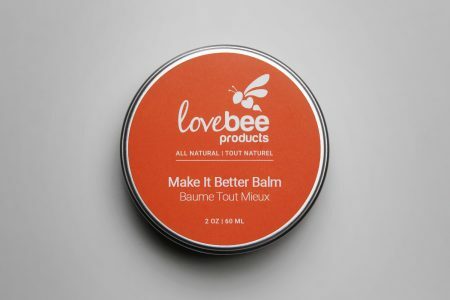 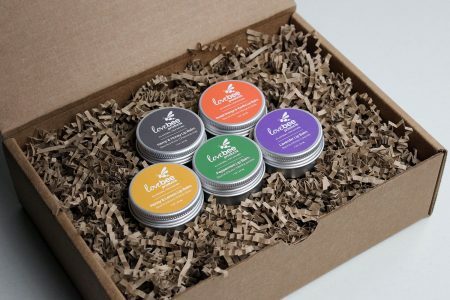 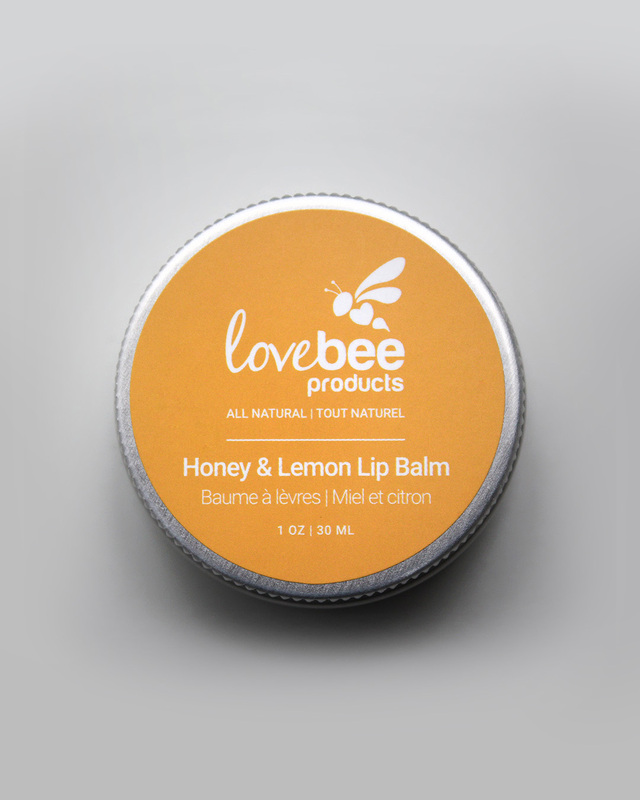 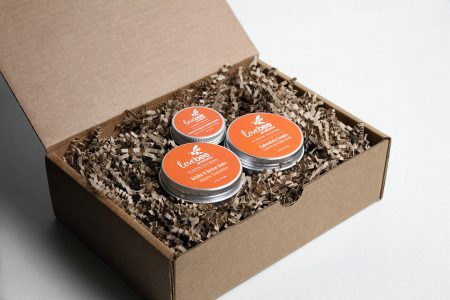 Lovebee’s lip balms are each handcrafted using the very best ingredients for your lips! 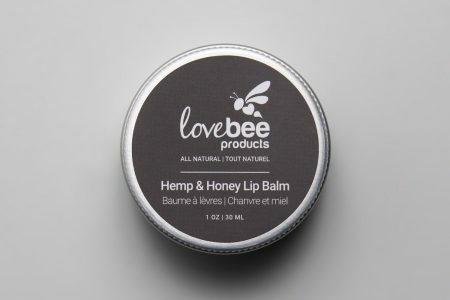 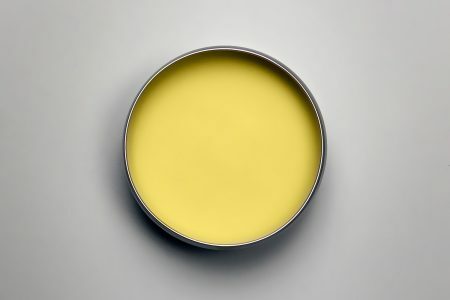 Made from a combination of organic unrefined butters, organic skin nourishing and replenishing carrier oils – and blended with ingredients such as organic beeswax, organic raw honey, and organic essential oils (ingredients vary by product, for specifics please see ingredients tab) these lip balms are perfect for hydrating dry/irritated lips while providing lasting protection against the elements! 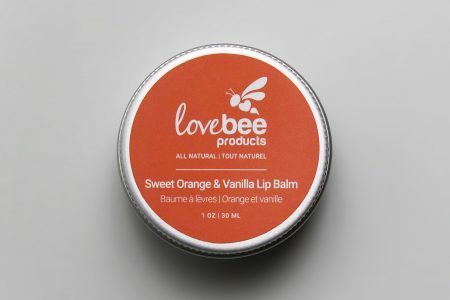 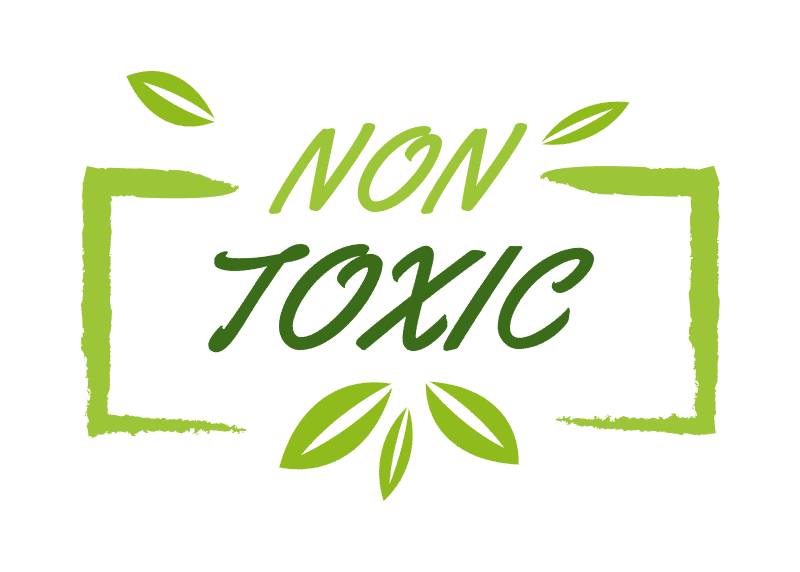 Each of our lip balm varieties are carefully selected and created to effective at nourishing and protecting your lips while tasting delicious at the same time — and with this bundle you save $10! 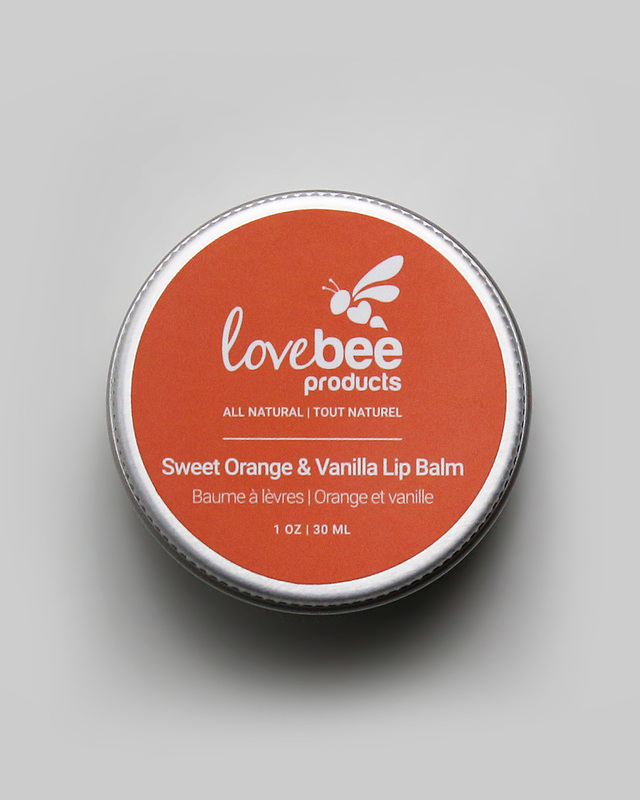 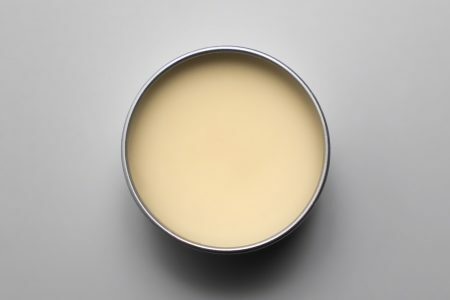 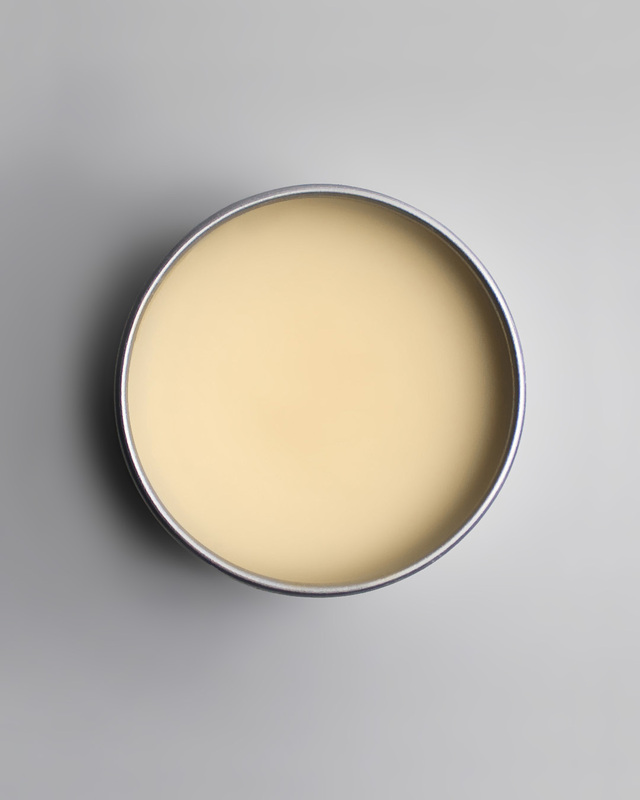 If you prefer fewer, we also sell individual lip balms too! 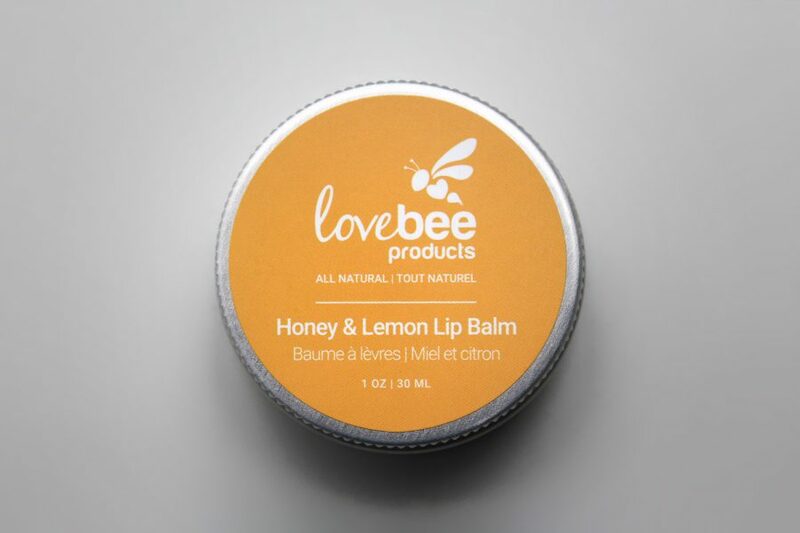 Apply Lovebee’s lip balms to your lips as needed, as often and as much as you desire (please don’t eat them though — seriously)! 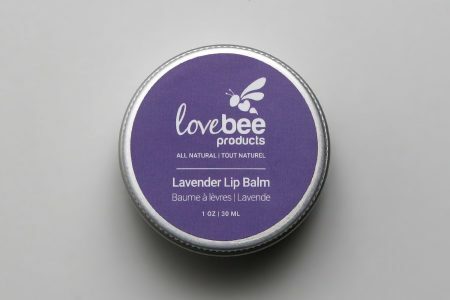 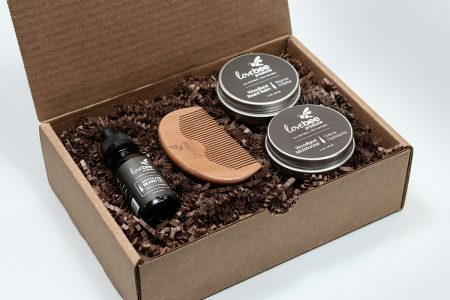 Comes in a 1 oz screw top recyclable tins (x5).